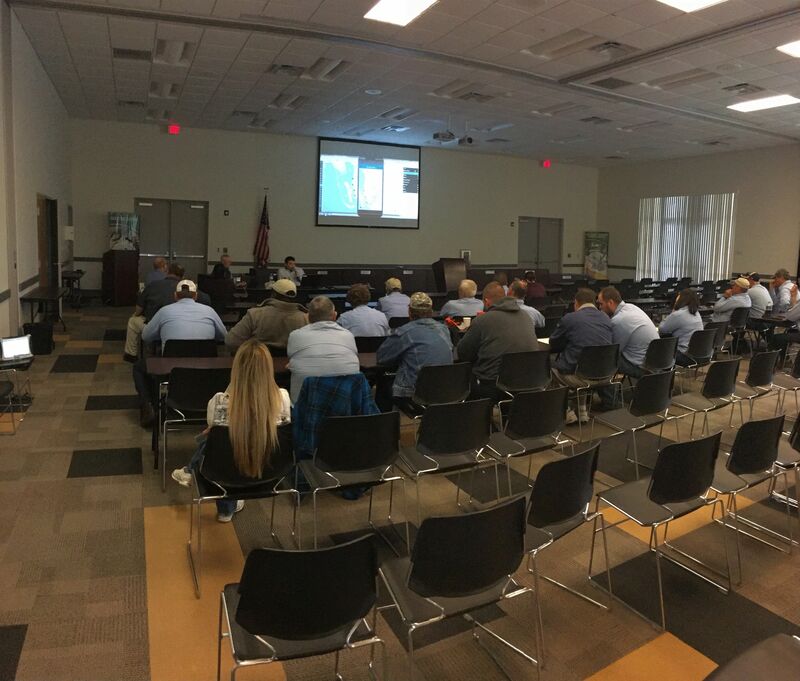 On January 8th and 9th, 2018 Leading Edge welcomed Lee County Mosquito Control District to their newly created, customized MapVision Enterprise system. 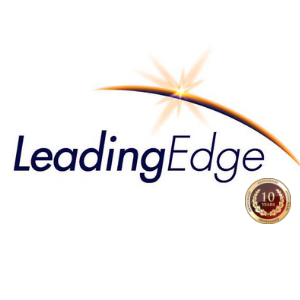 Leading Edge provided on-site training and preparation for the live, enterprise-wide launch scheduled for late January. 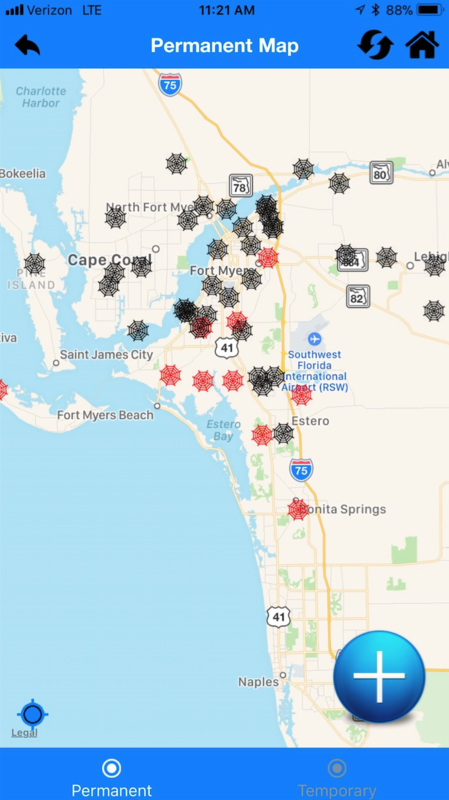 Over the course of the project, Lee County provided great feedback, spent time working with their MapVision Enterprise website, new MapVision Tough-book App for inspectors and two newly created iPhone apps for adult trapping and larval inspection! Additionally, Leading Edge created many customized features, workflow, reports and have integrated our powerful business intelligence reporting tool! 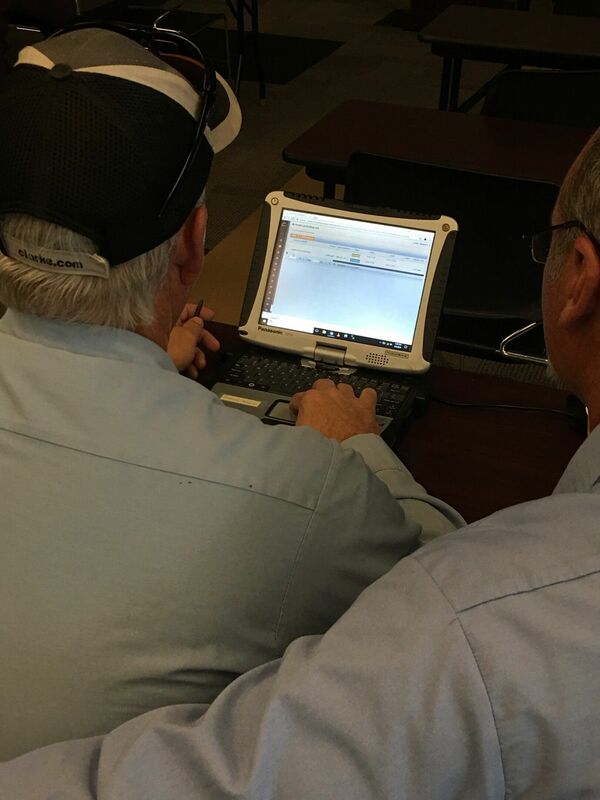 Our sincere thanks to Lee County and the team who worked so diligently with Leading Edge to create a terrific system! 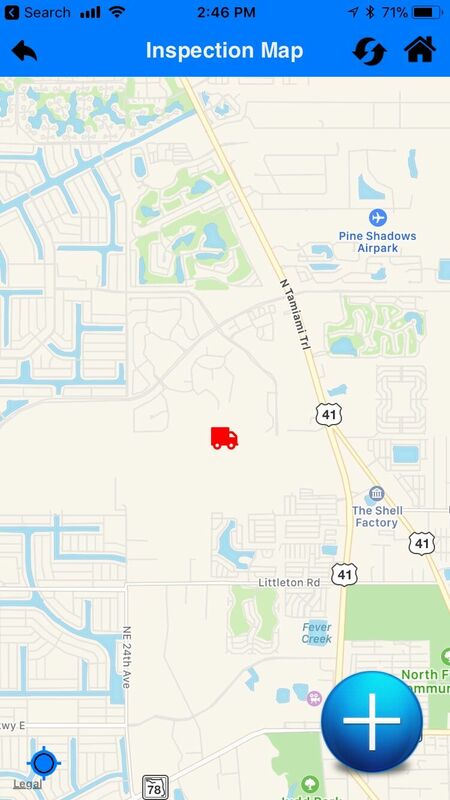 If you are interested in learning more about Leading Edge’s MapVision Enterprise system, please contact Bill Reynolds at breynolds@leateam.com or call at 407-468-0008. 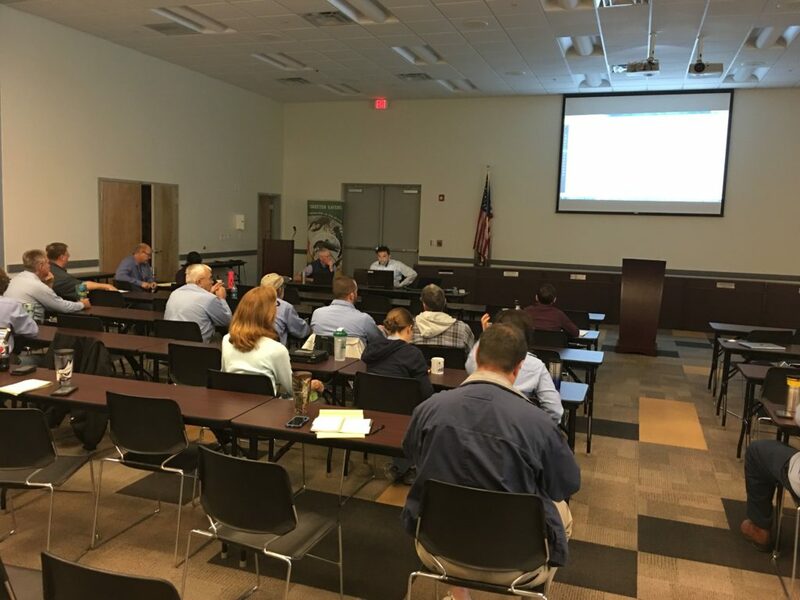 Lee County Mosquito Control Districts’ inspectors are trained on their new MapVision Enterprise system, MapVision Tough-book app and iPhone Trapping/Inspection app. Working through numerous features of the new iPhone Inspection and Treatment app. Inspectors learn about the numerous features of the MapVision Tough-book app for field use. This is an image of the MapVision iPhone app displaying permanent traps in various stages. Red indicating a trap ready for collection. 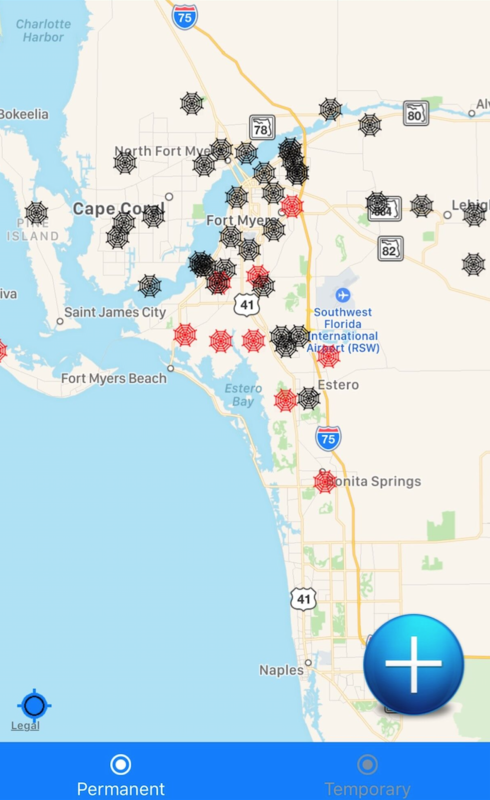 The MapVision iPhone Inspection app provides technicians the ability to load inspection locations and enter vital field data which uploads to the MapVision Enterprise server in real time.